Penrith Baseball Club aims to administer and assist all players to reach the highest level of competition available. However, this can be an expensive task. With limited options and resources to independently obtain necessary funds, the Club would like to sincerely thank those organisations who have assisted the Club to provide its members the best opportunities. Our members and families are encouraged to use the quality products and services provided by our sponsors. If you too are interested in sponsoring a team, or the Club, or know of someone who might, please have a read of our Sponsor Information or contact the club Executive. Panthers Group is one of the largest group of clubs in NSW, comprising of 6 licensed venues as well as the Penrith Panthers NRL team. 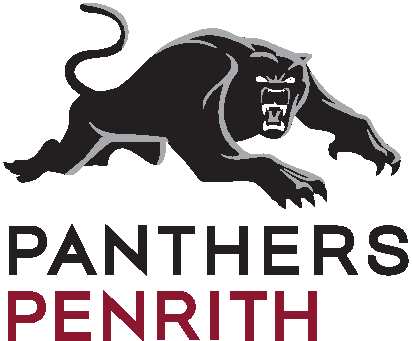 The Panther clubs include Panthers Penrith, Panthers Port Macquarie, Panthers Bathurst, Panthers North Richmond, Panthers Glenbrook and Panthers Wallacia. Each Panthers venue offers a safe, community focused venue with a myriad of leisure, lifestyle and hospitality experiences. Panthers Group works closely Panthers On the Prowl, who are the not-for-profit community outreach program of the Penrith Panthers. Panthers Group has a combined membership of over 124,000 and employs over 650 staff. In 2016, Panthers Group proudly donated $2,608,067 to the community and since 2006, Panthers Group has donated $15,002,822 to the community. 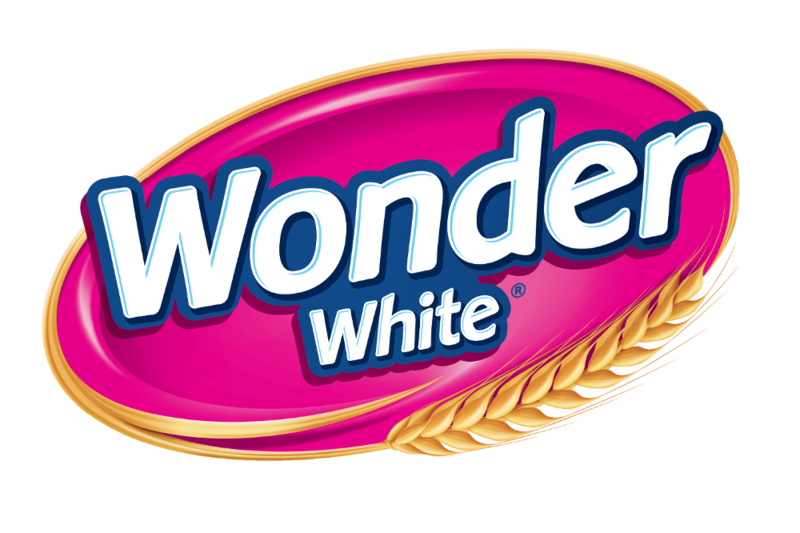 Wonder White bread is packed full of delicious goodness – It’s healthy fuel for active kids! We are the Evergreen agent for Australia, New South Wales agent for Gecko Wheels and New South Wales agent for Silverstone Tyres. We are the exclusive owner and distributor of the first 20″ Gecko steel wheel ever released in Australia. Based in Sydney’s West, EJones IT specialise in providing IT support, Solutions and Advice to Small/Medium Businesses throughout the Greater Sydney Region. We pride ourselves on working with our clients, tailoring each solution to address individual needs. The above list is just a sample of the services we provide, don’t hesitate to contact us for more information. Metro Tyre Services PTY LTD was established in 1999 and has grown to be one of Sydneys largest independent tyre services. Metro can cater for any type of tyre from a small wheel barrow tyre to a super dump truck tyre. Specialising in truck tyre fleet maintenance we have a fleet of mobile truck tyres service that can cater for a small fleet operator to large fleets. Being totally independent, we are not governed by any particular brand so we can recommend the right tyre for the right application. Metro Tyres also has its own retreading operation producing top quality truck retreads using the Vipal brand rubber. Production Automotive is a progressive, committed team of professionals who are dedicated to exceeding expectations with the servicing and repairs of all makes and models of vehicles. Penrith club members and family etc that go to “Production Automotive” for service, repair, rego inspections etc will receive a 5% discount on the day. Production automotive will then also donate a further 5% back to the club. Call Mat on (02) 4731 6660 and be sure to mention you are from Penrith Baseball Club to receive your discount and ensure the club receives a donation from Production Automotive.